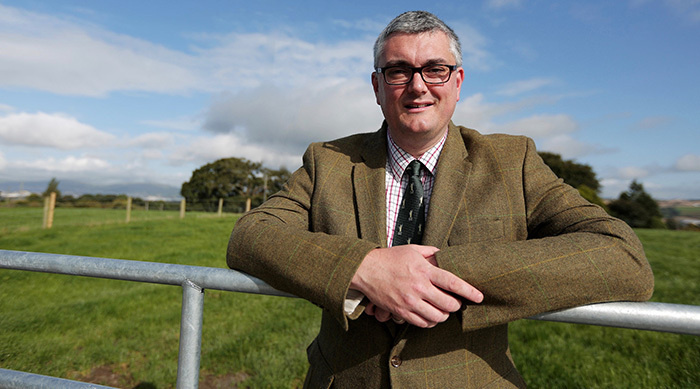 British Veterinary Association president Simon Doherty has championed the vital and varied work of vets across England and called for the workforce to pull together to navigate the difficult and unpredictable landscape ahead. Addressing over 80 guests at a dinner in Westminster, including Parliamentary Under Secretary of State for Food and Animal Welfare David Rutley, England’s Chief Veterinary Officer Christine Middlemiss, key representatives from animal health and welfare organisations and colleagues from across the veterinary profession, Mr Doherty said the veterinary profession may be relatively small, but it is also hugely diverse and influential. Mr Doherty also paid tribute to the high proportion of EU vets working in England and across the UK, and warned that urgent action is needed now to guard against capacity shortfalls and maintain a flexible, skilled and robust workforce after Brexit. He said: “We’re very fortunate to have many fantastic EU colleagues working in England and throughout the UK, and it’s incumbent on us all to make sure that veterinary capacity is maintained whatever the next few months hold.